Arborell.com is pleased to announce the commencement of voting for the 2015 Windhammer Prize for Short Gamebook Fiction. Gathered for your consideration are sixteen entries this year, each an exploration of what can be achieved within the gamebook genre. If you like your sci-fi dark and dirty, your historical adventure intense, perhaps your alternate worlds wierd and dangerous, or maybe you just want more fantasy than you can poke a long stick at, the Windhammer Prize will definitely have something for you. All gamebooks are free to download and all are available at the Windhammer Prize homepage. here we go Orc fans ! 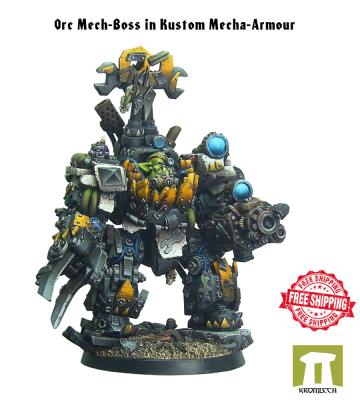 Orc Mech-Boss in Kustom Mecha-Armour goes to Waaaar ! Armoured, angry and full of lethal stuff ! After their successful and popular reception at London Film and Comic Con we are proud to announce that Dark Cleo Productions will be bringing their board and card games to PLAY Expo Manchester 10-11th October. 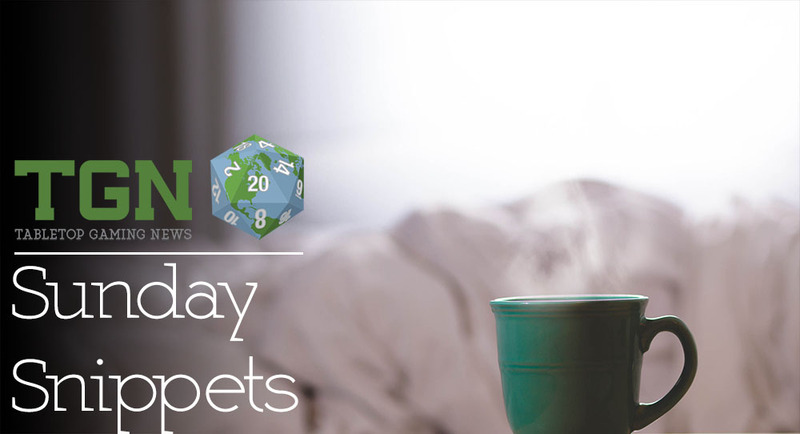 Board and card games have been growing in popularity over the last few years and are a great way to experience your favorite franchises, such as Marvel, Resident Evil, Firefly and Star Wars, in a whole new way! The Dark Cleo team will be bringing some amazing board games and card games for you to try out. Want to rampage through downtown Tokyo or battle hoards of zombies? How about resisting the empire in your X-Wing or fighting Hydra alongside the Marvel Heroes? Maybe you want to just keep flying with your own Firefly crew? Look out for Dark Cleo on the show floor, take a seat, play a game with friends or the team. Choose a game you know and love or experience a new twist on old classics with our team of friendly demonstrators. BattleGateGames will give free parcels. If you have blog, website or other place where you talk about miniatures, you can send us email to request our free parcels. What are you waiting for? Send us email and we handle the rest. Don’t forget sign up our newsletter to get newest deal, activities and discount information. Thank you .